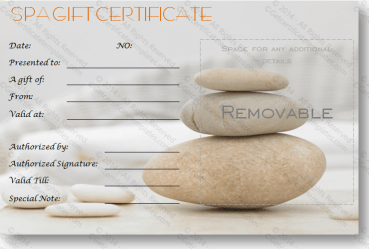 People simply love the idea of relaxing and taking soothing beauty treatments at a local spa and that is exactly why a number of businesses and organizations give away spa gift certificates. 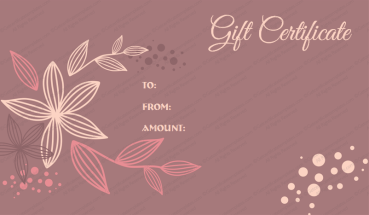 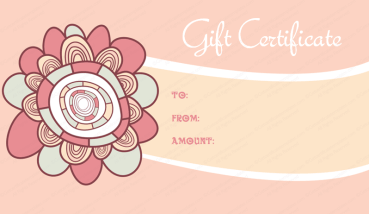 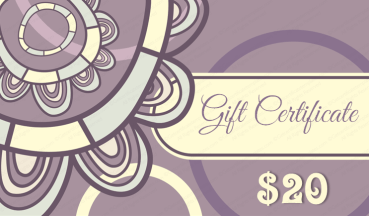 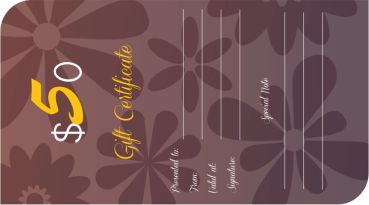 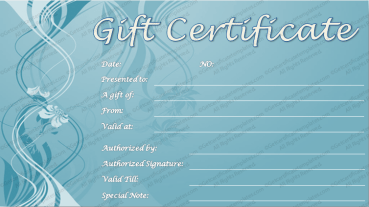 However, designing a spa gift certificate is beyond the skills of many people. 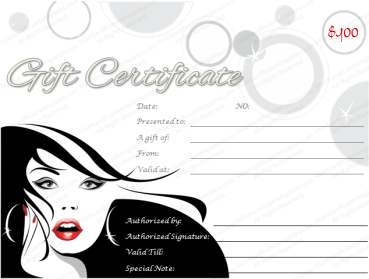 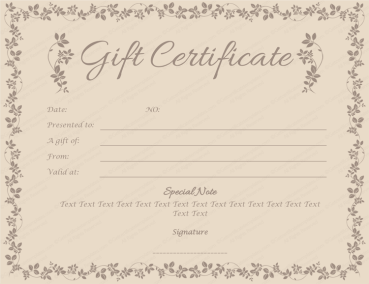 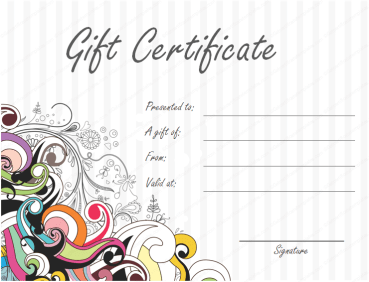 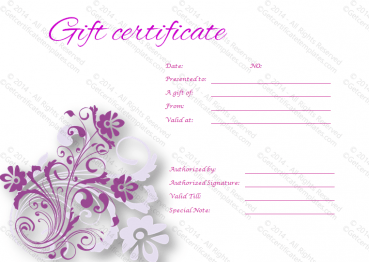 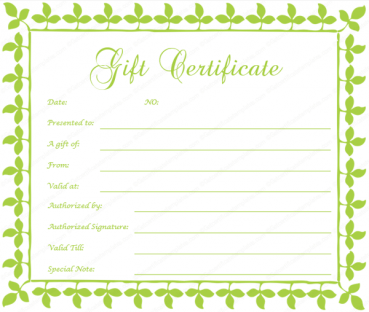 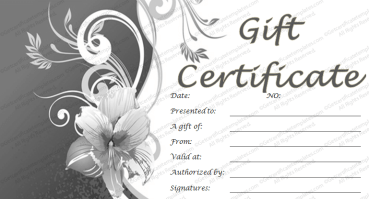 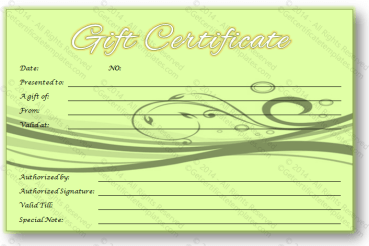 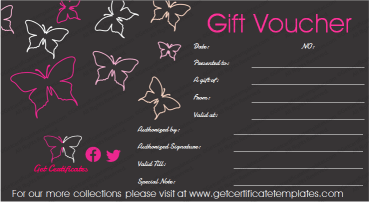 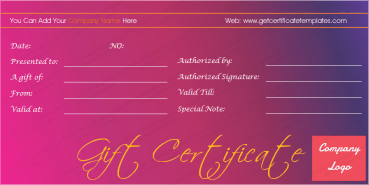 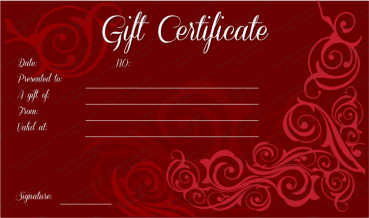 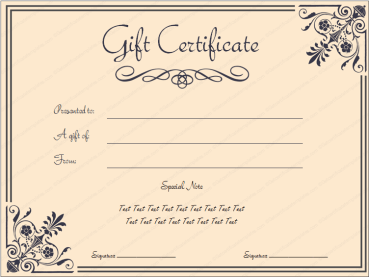 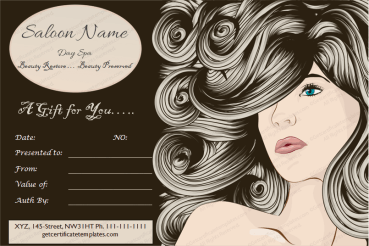 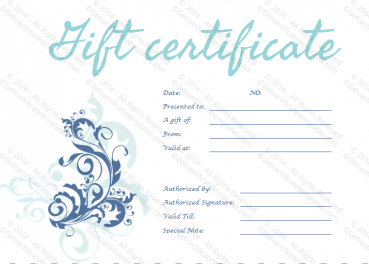 However, a spa gift certificate template makes producing a very professional spa gift certificate very easy. 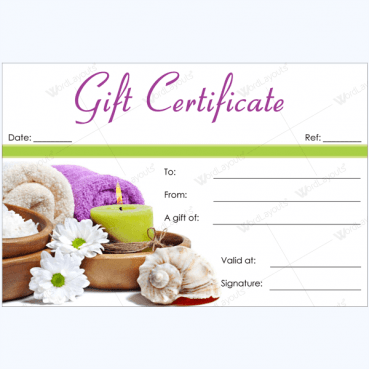 Typically, a business might give out spa gift certificates to their favorite customers, loyal customers, or as a promotional piece to attract new customers. 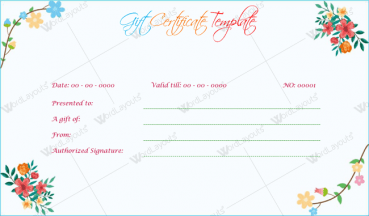 Of course, the spa gift certificate template is easy to use for a number of promotional, sales, business, or even personal reasons. 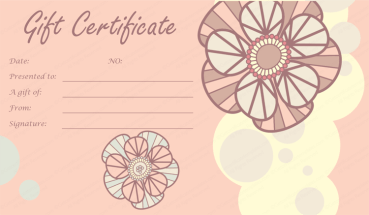 The professionally designed spa certificate template is very easy to use, even for the beginner. 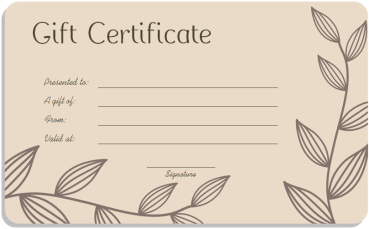 Simply download the spa certificate template and plug in the proper information to suit your situation.